I really didn't think there would be anything I would love more than my s'more brownie recipe...but The Crispery might have changed my mind. 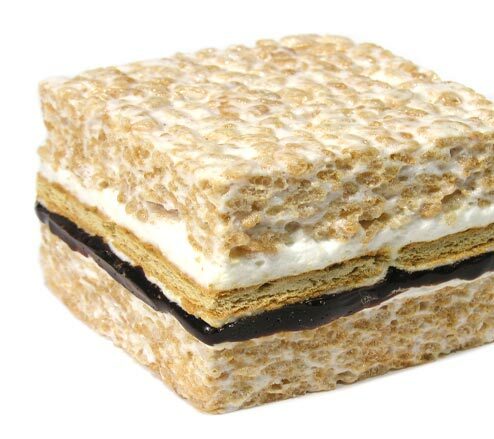 Look at that yummy s'more Rice Krispie treat. You can buy them HERE, but I am going to have to give these a try on my own.